This article, written by Michelle Anna Jordan, was featured in Lifestyle Section of the Press Democrat newspaper on Dec 5, 2017. 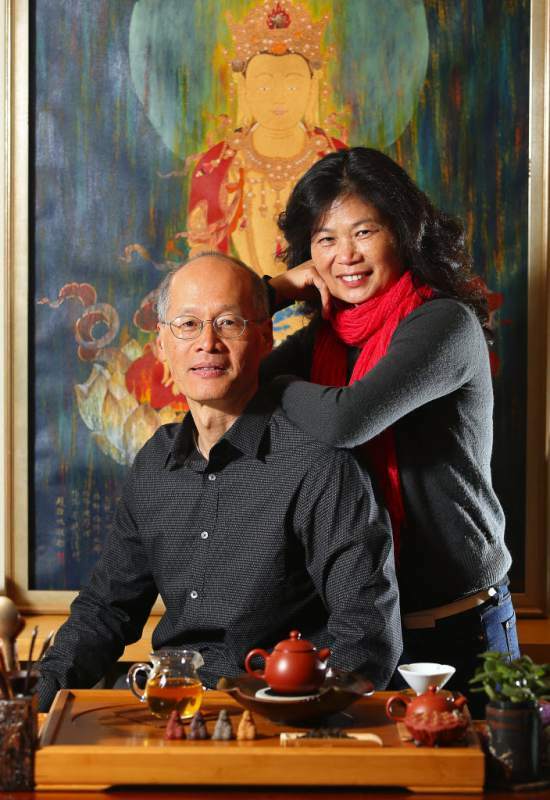 It was titled “Santa Rosa couple ages a are but popular Chinese tea.” Click on photo to read. December 25, 2017 | Filed under Uncategorized.